1st Relax, we can help you measure. 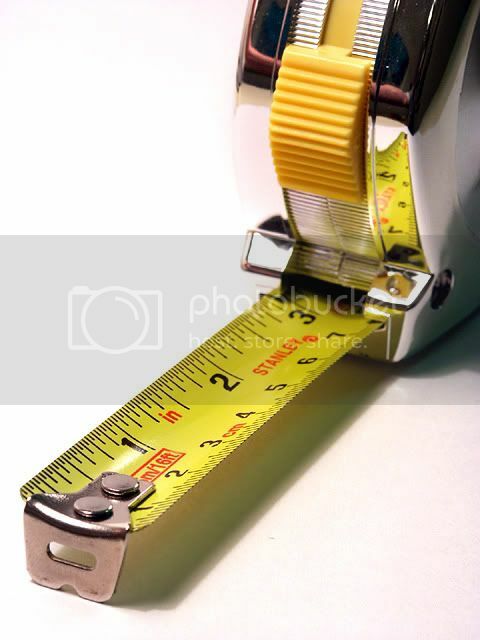 You may find it easier to print this page and have it with you when you measure. With Measuring blinds there are three golden rules to take into account. Follow these and your sure to be on to a winner. Rule number 1 WIDTH x DROP This is how ALL blinds are measured in the blinds world. Always when ordering state the width first and the drop second. Rule number 2 With blinds there are two types of final fixing places for blinds. Inside the recess or outside the recess. Inside the recess is where the sill normaly is inside the reveal. This is know as a recessed blind. Outside the recess is know simply as outside recess. This is normaly in the room's wall above the window reveal/recess much like in the same way a curtain pole would sit. But not as wide. More details on that are below. Rule number 3 When ordering a blind there are two types of sizes to quote a Recess size or a Blind size. Simply put a Blind size measurement is 100% what we would make the blind to both width and drop. Normaly ordered with an Outside Recess blind where you know 100% the width and drop of a blind. Only order this if you are condifent of your sizes as we can only make to the measurements you supply. If in any doubt please Email us with a phone number and we will either call you back or email you to help you. Recess sizes are given mainly for blinds inside a recess this is where we know as blind makers that a certain amount of clearance will be taken off the sizes you give us. This is so that the blind will operate with out touching the wall when it is in use. As an example if a recess width size is given for a vertical blind of 100cm's then there is no point us making you a track for the blind at 100cm's as you will probaly need a hammer to fit it into place. So by quoting a Recess size we know we will need to make a small clearance for it to fit neatly. Normaly a few mm's. If in doubt please contact us. There School is over for the day, we are happy to help and study the notes and you will be able to confidently order your blinds. As you can see from the picture the blind will sit inside the resess this means you will need to take a number of sizes in different places and write down the smallest one. Remember Rule number one Width first. New or old houses nearly all windows have difference sizes, normaly we have found the top corner to corner is the smallest so make sure you take a measurement there. Also note if you have any tiles running up the side. In this case the same rule applies take the smallest size of the width. Now for the drop, it's the same rules as for the width take a number of different measurements and write down the smallest of those. From the picture you can see the blind will fit out side of the recess. This means you need to know the final sizes of the blind as a suggestion we would normaly go 10cm above the reveal recess and 10cm's either side. The drop is upto you some people like it to touch the sill others would rather it passed the sill. So again Remember Rule number 1 Width first and Drop second. Vertical blinds at a patio door. This is a high traffic area you might now have a mat that is very thin now but what happens when you come home from buying that must have bargain a thick mat. Shock horror the vertical blind fabric is now touching your new mat and when some one wipes their feet on the mat and leaves mud or dirt there it's going to mark your vertical blind fabric. So when ordering don't be worried about making the vertical blind in this case short on it's drop. Nearly all patio doors have a deep sill area so no one can see in even if they are on their hands and knees so leave them short as much as 2cm or even 2.5cm's it will prolong the life of your blind. Vertical Blind notes. You can chose different options for your vertical blinds for example would you like the controls to be on the left side or the right. Think how the room works if there is a large table in the way on the right side then it's best to have the controls on the left side. Also would you like the vains of your blinds to open to one side ( left stack or right stack ) or would you like them to open like a pair of curtains ( split draw ). Pointers for you are if a window or door opens on the left put the stack of the blind on the right this will mean the blind will not get damaged when a window is being opened or if the wind takes the blind vains and they get blown out the patio door.